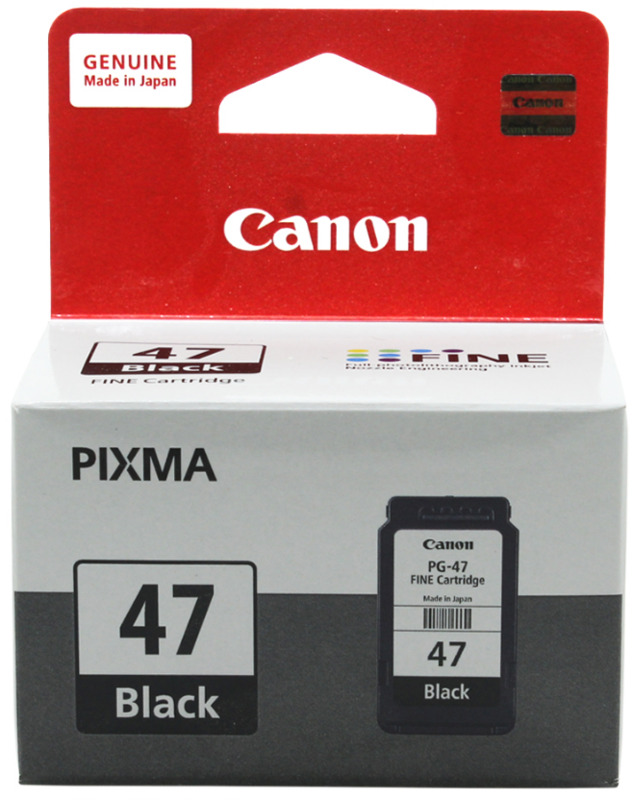 PG-47 Ink Cartridge by Canon- For Easier Printing! This cartridge comes with quality ink. 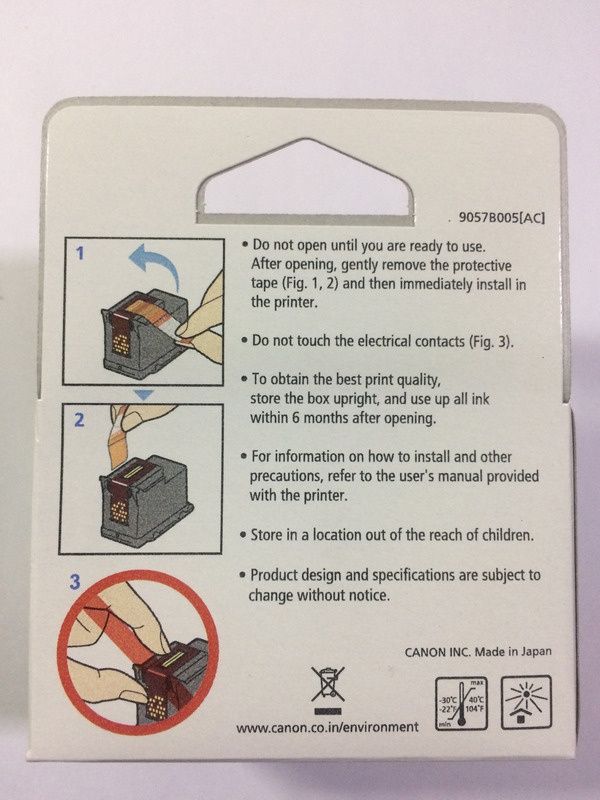 Therefore it performs efficient printing. 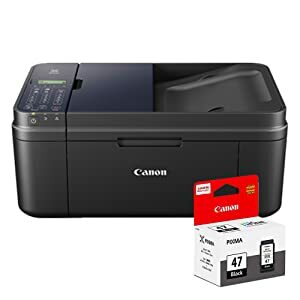 Print what you need for a great value, and count on lab-quality photos and everyday documents with this Canon ink cartridges. 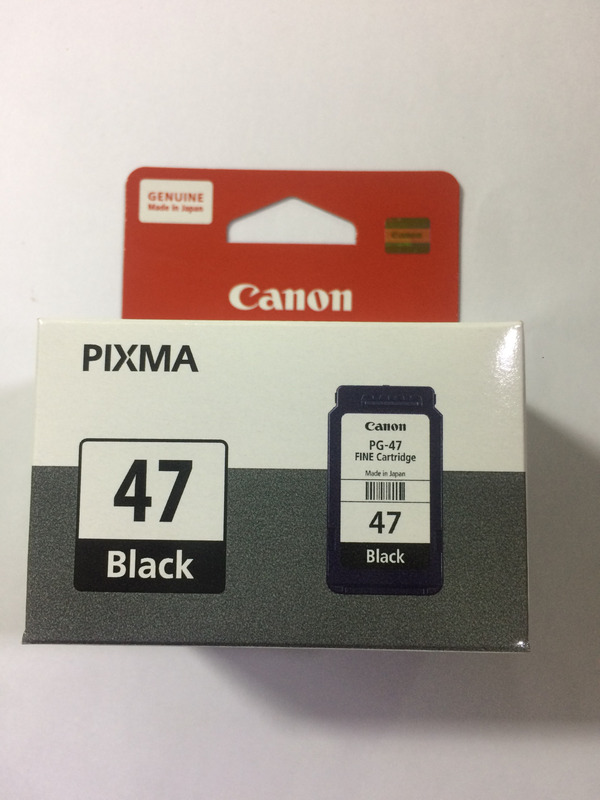 This cartridge comes with black ink. Therefore aids in taking black and white printouts. 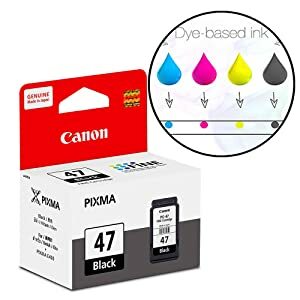 The pigmented ink ensures vibrant and long-lasting prints. 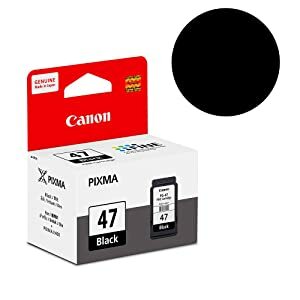 The ink of this cartridge is pigment based ink. Since pigment particles don’t get absorbed and only sit on the paper in layers, they are resistant to external influences such as environmental gases and ultraviolet rays from the sun.